The current economic situation in South Africa has created a strong appetite for credit. Consumers often need to borrow money out of desperation just to help them survive. This is where scam artists and unscrupulous marketers prey on the public, signing them up for services they do not need, with monthly debit orders adding to their woes. It is a tactic that we are seeing more of these days: A company advertises that they can help you secure a loan, even if you are blacklisted. They charge you for this “service” and at the same time sign you up for a bundle of monthly paid-for add-ons, hidden away in the terms and conditions (T&Cs). They are doing this despite the fact that it is illegal to advertise loans to people who are blacklisted (according to the National Credit Act), and, according to the National Credit Regulator (NCR), a company cannot charge to facilitate a loan. To make matters worse, in 99% of cases the applicant is turned down for the loan, and now has to continue paying for services they were unaware they signed up for in the first place. This is criminal behaviour, but for some reason it does not get acted on by the authorities who are supposed to protect consumers. Another common loan scam that City Press readers have experienced is when companies claim they can get you a loan, but only after you have paid upfront for “legal” services. These amounts of money are usually thousands of rands. Once you have paid, you never see the loan. Recently, a reader detailed how she lost money when she tried to take out a loan with Trade Finance Services South Africa. “They said my loan was approved but I must first pay R3 000. I paid but never received the loan and then they asked me for R1 830 and another R1 200. With an estimated 1 million South Africans being preyed on in this manner annually, those who are tasked with watching over the consumer should not shake this responsibility. That is not to say the marketing industry is blameless – far from it, but without a regulatory body, there is very little to be done to act on these rogue companies. Even Google benefits from these loan scammers – just type in “bad credit loans” and see how many ads pop into the paid search results. My advice would be for consumers to be vigilant in managing their financial affairs, especially when it comes to “too-good-to-be-true” offers. Never pay someone to find you a loan. The service provider is conducting an illegal act, since they cannot charge consumers for loan-finding services, according to the NCR. As difficult as it can be, do not apply for loans if you are blacklisted as there is little chance you will qualify. These scams are run by individuals who take advantage of people’s desperation, so rather speak to your bank to get advice about your situation. 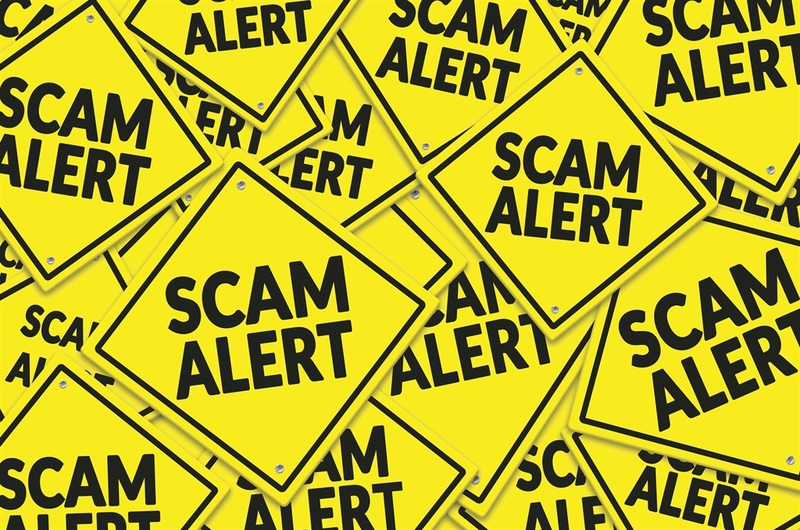 As for what to do if you have fallen victim to these scams, complain in writing to the Credit Ombudsman (ombud@creditombud.org.za) as soon as possible.